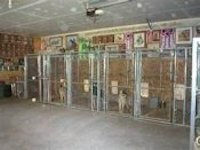 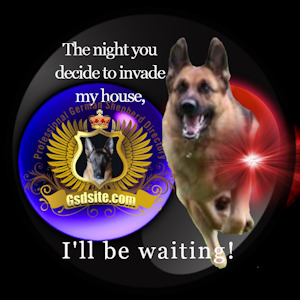 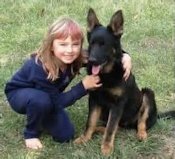 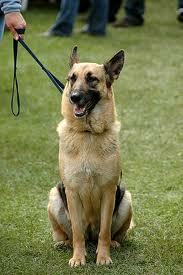 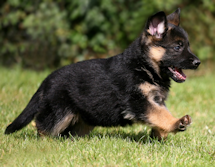 We offer German Shepherds who are sound in body and mind for conformation, obedience and family companionship. 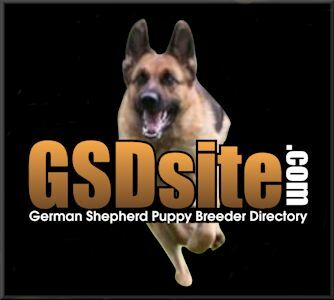 We are located in a small town just outside Charlotte, North Carolina. 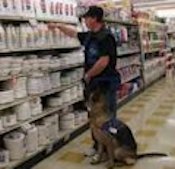 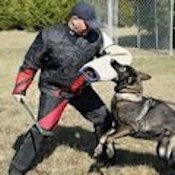 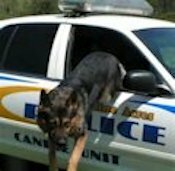 K9U offers training for dogs at all levels. 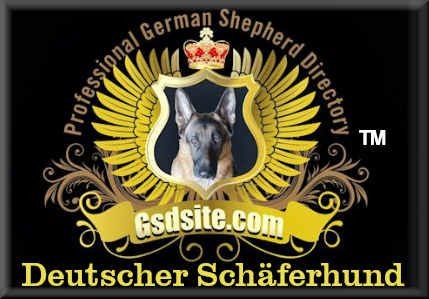 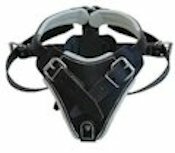 NEW - We are now Direct Importers of German World Champions, direct sons and daughters, see import page for more details.